What’s happening with Sony’s cloud gaming service? 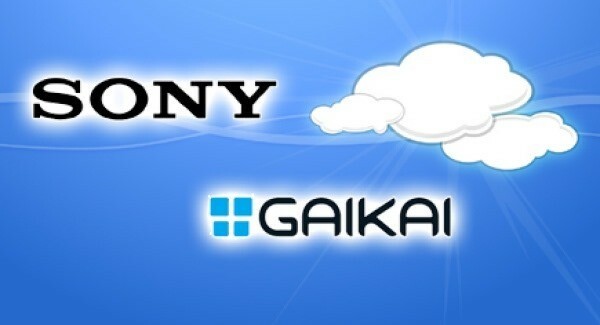 It was with much fanfare that Sony acquired the cloud gaming service Gaikai last year and I have to say I was quite disappointed that we heard so little about it at the conference last night. But don’t fear it wasn’t a failed acquisition at all and it is still coming. According to reports the service will launch across the PlayStation 4 and PlayStation 3 network early in 2014 and will stream a limited supply of PS3 games to both consoles. Yes you will be able to play some PS3 games on you brand spanking new PlayStation 4. What’s more the service will then expand to cover the PSVita and as time goes on Sony are planning on evolving it rapidly over the coming months. The kicker? It’s launching in America first and then will roll out across the rest of the regions. But unless Telkom get that VDSL roll out moving a lot quicker we aren’t going to be streaming games anytime soon. So mention of any extra costs related to this service or what the limited initial run of games will be. I personally wouldn’t be surprise if the limited stock of games is all the free games on PSN Plus.